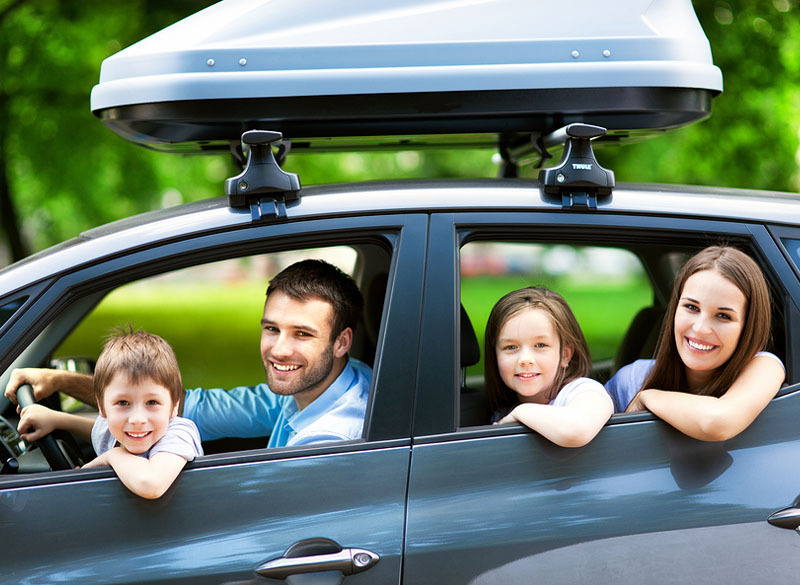 We offer competitive pricing for your auto insurance needs along with complete coverage for other types of vehicles. Your auto insurance policy includes a package of individual coverage options that protect you from different types of losses. You can purchase the coverage options and limits that best fits your needs. Property Damage (PD) – pays for another individual’s vehicle or property that has been damaged in an accident for which you or the operator of your vehicle is legally responsible. In most states this coverage is mandatory. Bodily Injury (BI) - damages due to injury or death of others in a vehicle accident for which you or the operator of your vehicle are legally responsible. It also pays your legal defense costs. In most states this coverage is also mandatory. Uninsured/Underinsured (IU/UIM) - pays for pain and suffering which is not covered by medical, disability and PIP. Underinsured motorist coverage pays for bodily injury to you or your family resulting from the negligence of someone whose liability insurance limits are insufficient. The definition of an underinsured motorist varies from state to state. Medical Payments - pays for reasonable and necessary doctor, hospital and funeral expenses for you and your passengers injured or killed in an accident, regardless of who is at fault. Payments are usually limited to one to three years after the accident. This coverage is optional in most states without no-fault insurance systems. Comprehensive Physical Damage – pays for damage to your vehicle or any vehicle in your custody resulting from theft, fire, vandalism, flooding, hail or other perils (but not damage by collision or overturning). It is usually required if you have a vehicle loan. Collison – coverage for damage to your vehicle or a vehicle you are operating caused by a collision or rollover. This coverage is usually required if you have a loan on your vehicle. Towing and Labor - covers some costs incurred for services rendered at the place of breakdown or for towing to a repair shop. It covers the delivery of gas, oil or a battery, but not the cost of these items. If you lock the keys in the vehicle or need a tire changed, this may also be covered. Note: These services may be included in auto club memberships which can result in duplicate coverage. Rental Reimbursement - pays up to a specified amount for rental vehicle charges while your vehicle is being repaired for damage covered under your policy. This is a good option If you prefer not to incur the cost of renting a vehicle yourself and cannot be without a vehicle while yours is being repaired. Synergy Insurance Group is your independent insurance agency helping clients find the right insurance to fit your needs from a variety of carriers. Whether you are looking to protect your family, assets, or business we want to ensure you receive competitive quotes and understand all your options, all from our responsive and client-focused agents. © Copyright 2018 Insurexs Insurance.